This tournament has been rescheduled from the initial February 16-18 rainout. Registration is now back open so please request your team's invite today, for those teams ONLY that were not previously requested. 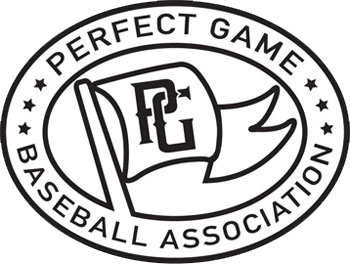 The 2019 PG Super25 14U or 2023 Grads So Cal Super Qualifier will be held in Orange, CA, May 04, 2019-May 05, 2019. This tournament is for teams eligible to play in the 14U age division for the 2018-2019 National Championship season and players must meet the age limit criteria. The winner of this event receives a PAID berth to the 2019 PG Super 25 National Championship. Schedule for the event will be posted Tuesday Morning. **WEATHER TEXT ALERT SYSTEM: Please text 1314SoCalSQ to 84483 to subscribe to the weather/schedule alert. This will be our primary source of communication in regards to any weather related schedule changes. You will receive a confirmation acceptance email from our office with detailed payment information.